91. There is a serious pink injustice going on here. And we all know who takes care of Justice around these parts! 92! Brit's myu has convinced me.... for now. 93! I'm so proud! We can't disappoint Space Knight! 92! ChibiChibi will reign supreme! 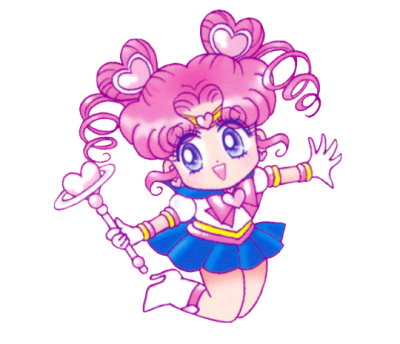 Hotaru will be sad if Chibiusa doesn't get the cake! 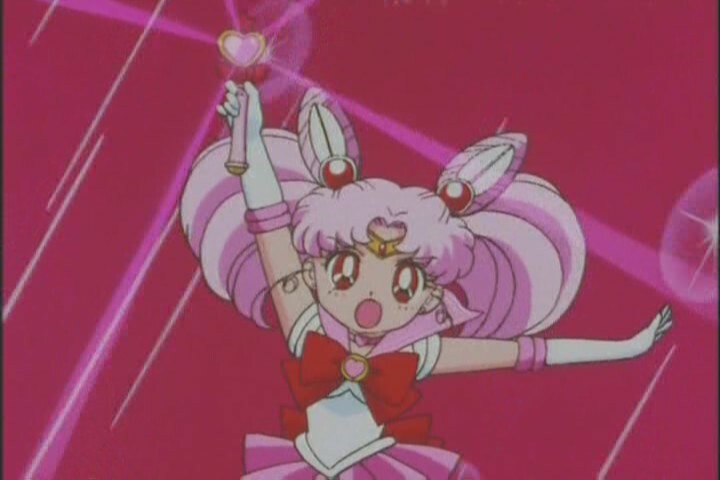 ohh.....poor Hoatru..........well she can just share hers with Chibiusa! 91! Hey, queen of the Myu, Brit-Chan near the end of I Do Justice video when that actress drops her sword? is that on purpose or was it by accident? I don't answer questions for those who are against me! I think they might've been replying to the previous page's posts.